I saw a call for writers recently asking for “Twitter-sized” poems. I suppose crunching a thought into a 140 character poem is not so bad—after all, a haiku would have great difficulty reaching that length and most of my Word of the Day epigrams fit within this restriction—but it’s the premise that bothers me. Poetry requires form: something to separate it from prose. I’m not denouncing all free-verse and slam poems—I have seen both well-done…on occasion—but I see them as different art “forms” from the intellectual process of crafting chaos with the ordered form of poetry. 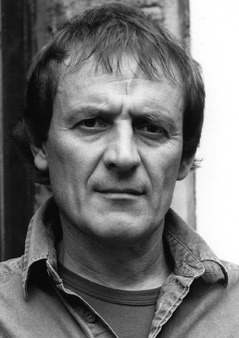 One man keeping the formal fight alive with humourous couplets is British poet Tony Harrison. At the 2007 Vancouver International Film Festival, the only movie that I bothered to see was the Korean film Milyang (Secret Sunshine). It was a good choice. Jeon Do-yeon had just won Best Actress at Cannes for her portrayal of a mother going through an existential crisis in this superb film, and oh what a well deserved award. Her performance is so unforgettable that after three years I still remembered to call her up to be this week’s Stranger in Your Bed. The film deals with faith, love, and philosophy during a tragic time in a mother’s life. I would tell you more about it, but I really don’t want to ruin anything. Go find Secret Sunshine and share the love. Another novelist makes his way into your bed this Sunday morning. They have a sneaky way of doing that, Tricksters that they are. Lured into their stories, you take them to bed with you on Saturday night and fall asleep with them in your arms. In the morning, they’re waiting patiently, always ready for another go. But you’re probably not, and resent how insatiable they can be. Maybe you’ll remember to sleep with them again next Saturday night. Maybe not. 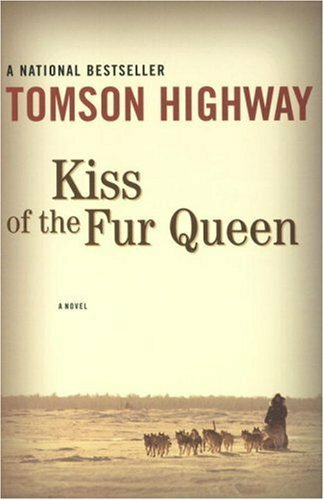 Tomson Highway is known predominantly for being a playwright, but I have never read any of his plays. I have only read his novel Kiss of the Fur Queen—a book which made me cry while reading it and even when trying to explain it to others. 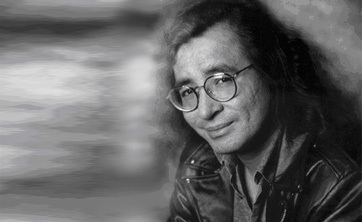 The novel is based on his experience of going to a residential school as a Cree child in Manitoba and the effect of the school on his life and on his brother’s. During one of my crying bouts when first reading Kiss of the Fur Queen on a Greyhound bus, I wrote in my journal: “Someday I hope to move a reader to tears not simply because a story is sad, but because of the honest depiction of emotion. I have been that reader for Highway tonight. I should thank him.” Later that year, I had the chance to cry with laughter at a speech he gave at UBC, and, after drying my eyes, to thank him. Murakami is my favourite Japanese novelist. This is not a particularly difficult title to earn considering that he’s the only Japanese novelist I’ve ever read, but perhaps the title of “one of my favourite authors in general” will be more convincing. I’ve read half-a-dozen of his books and have enjoyed every one. He blends the real world with fantasy and always leaves some questions left unanswered. 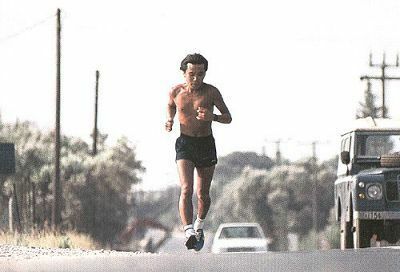 He’s a marathon runner and music enthusiast, and the latter trait is strongly represented in all of the works of his I’ve read. 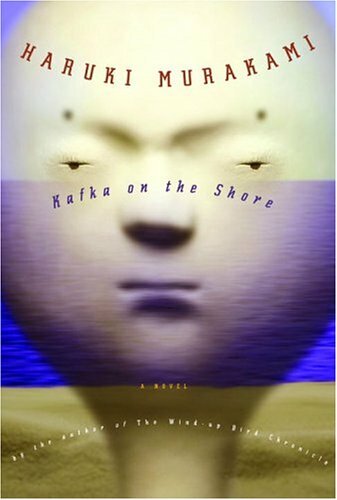 Kafka on the Shore is probably the best place to start (that’s where I did). I am currently awaiting the translation of his latest book 1Q84 into English. 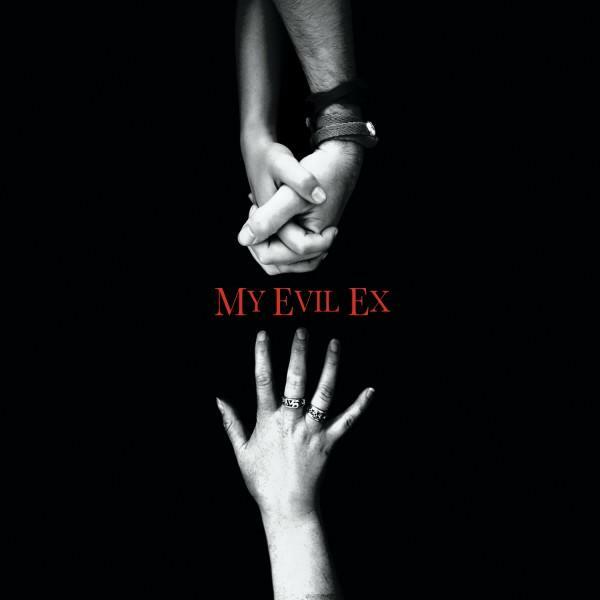 North American release date: September 2011.